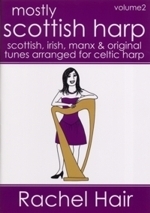 Featuring a mixture of Scottish music, Irish music and her own compositions, Rachel's debut solo album "Hubcaps and Potholes" was released in 2006 to great critical acclaim. 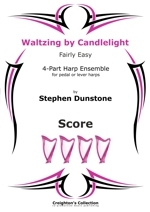 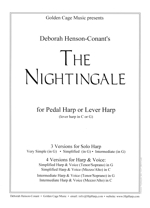 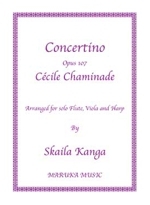 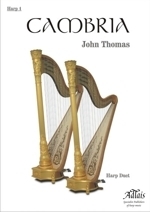 The album shows the harps strength as a solo instrument, demonstrating its strong rhythmic and melodic capabilities, and proving that it really can stand its own. 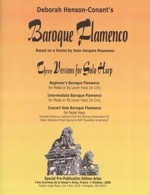 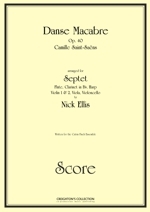 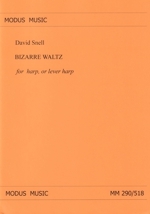 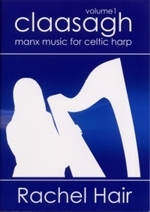 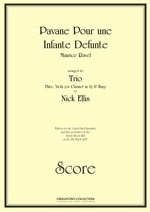 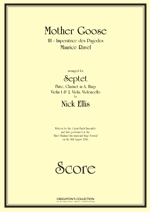 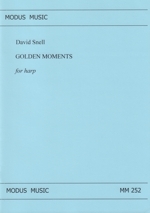 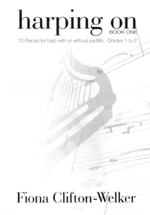 Elementary-advanced level harp arrangements of Manx tunes (music from the Isle of Man). 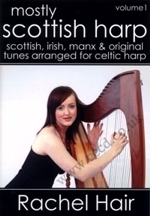 Rachel was commissioned to write this book for the Manx Heritage Foundation. 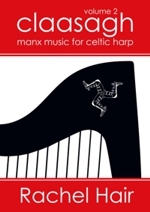 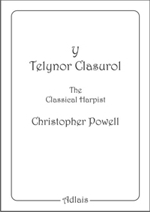 The second volume of Claasagh, with elementary-advanced level harp arrangements of traditional and newly written Manx tunes (music from the Isle of Man). 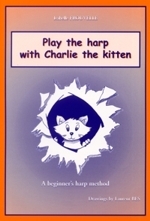 With a forward by Dr. Breesha Maddrell, director of Culture Vannin. 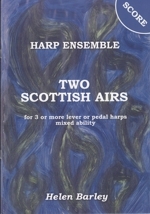 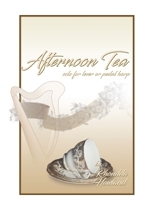 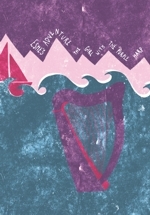 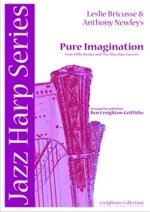 Elementary-advanced level harp arrangements of original and traditional Celtic tunes, some of which are on the albums No More Wings, The Lucky Smile and Hubcaps and Potholes.